Starting May 1, Disney parkgoers in the U.S. will no longer be allowed to smoke or vape inside the company’s theme parks. 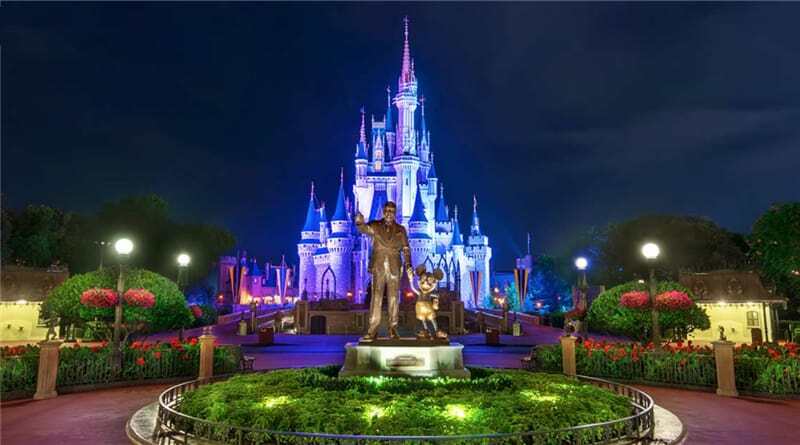 The House of Mouse said Thursday that smoking areas would be removed from all Walt Disney World and Disneyland parks as well as at water parks and the ESPN Wide World of Sports Complex, according to the Disney parks website. Designated smoking areas will be available outside of the entrances to these parks. This major change comes as Disney prepares to open new Star Wars-themed lands in California on May 31 and Florida on Aug. 29. Galaxy’s Edge is expected to draw huge crowds, and removing these smoking areas will help with reducing congestion within the park. The new lands in Orlando and Anaheim are set on a new planet called Batuu. It’s a thriving port filled with rogue traders, droids and unique alien species. Visitors will be able to pilot the Millennium Falcon and take part in a battle between the First Order and the Resistance in two new rides.